Civil Unrest for 2018/2019 Post Election Cycle – The End of the United States? QUESTION: I have followed you for many years and read you daily. 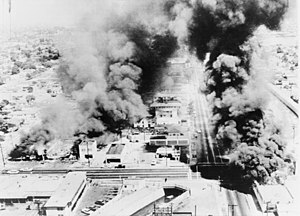 To the point, I was looking at the riots in LA 1n 1965 and then the riots in 1992, that being 27 years so I divided that by 8.6 and got 3.14, so I backtested 27 years and found more race-related riots etc. Does this mean we will see riots in 2019? ANSWER: Yes. Our model is broader, and it extends back in time much further and incorporates all countries. This sort of civil unrest will rise in 2019 after the election cycle. It will not be just a race issue. It will be politically oriented and broader. Nonetheless, the Democrats will portray Trump and the Republicans as racists for the election fueling the fire of both race and class warfare. We are preparing a report for the election cycle. This year is crazy. There are so many people in Congress calling it quits. The Republicans who will be defending 40 open House seats this fall compared with the Democrats’ 20 all because of retirement announcements. Even Speaker Paul Ryan told his colleagues he would not seek election. What is going on is that there are those in politics who see the handwriting on the wall. Politics is doomed. Those retiring seem to comprehend that incumbents may lose this round for the Trump Revolution is spreading even to the Democrats with Alexandria Ocasio-Cortez, the 28-Year-Old Democratic in New York they call the “Giant Slayer” because she was a bartender and unseated Representative Joseph Crowley, a 19-year incumbent, and Queens, New York’s political stalwart who had not faced a primary challenger in 14 years. While the Democrats are cheering and claiming with 40 Republicans retiring it proves that Trump has destroyed their party. Of course, this is their perspective always focused on the hate the rich. Effectively, the “rich” have become anyone who actually works. Ocasio-Cortez is a member of Democratic Socialists of America which is cheering the return of Marxism. 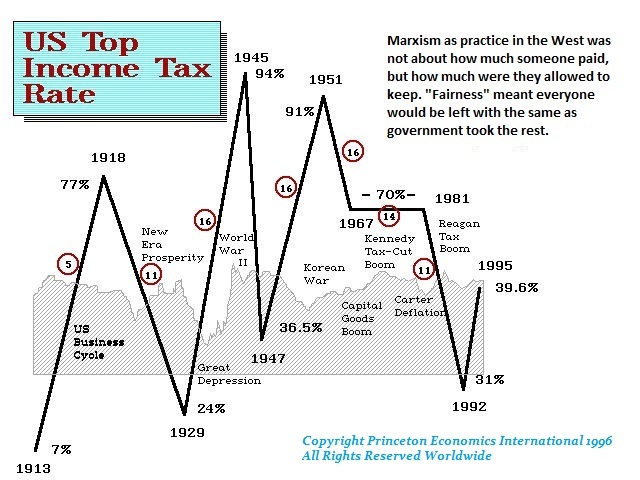 No matter what you show that Marxism has resulted in more people dying in class warfare and the failure of Russia, Eastern Europe, Venezuela, and China among many South American socialist agendas, the Democrats refuse to look at the evidence of such failure. The rumor on the Hill is that the Democrats will REVERSE everything that Trump has done with taxes, trade, the Wall and the environment. I have even been told that they want a 75% tax rate and that the top tax bracket should be lowered further. It has been the Democrats who are behind Geoengineering in the skies to reverse Global Warming. This is the entire problem with the United States. There is NO viable political system for the tax code looks like the brainwave of a mentally disturbed nut case. They do not understand that you cannot constantly move the taxes up and down. Companies leave just to gain stability. The Democrats in California are completely insane. They are now even considering letting illegal NONCITIZENS sit on public boards and commissions in California! This is all because they HATE Trump so much. They are advocating all-out economic class warfare that anyone sho donates to Republicans should be boycotted. They do not believe in free speech and the left has historically started more wars to force their opinions upon everyone else. We are rapidly approaching the moment when the USA will collapse into political hatred and it will be the end of the “United” states. Like Rome, the diversity of political opinion will be devastating. Byzantine Iconoclasm was literally a war over icons. Some people took it literally that there should be no image of the gods. They would kill people who dared to even possess an icon. There were two periods in the history of the Byzantine Empire when the use of religious images or icons was outlawed at the demand of religious zealots in the Eastern Church who would fight over who would be emperor like we have today about appointing people to the Supreme Court. 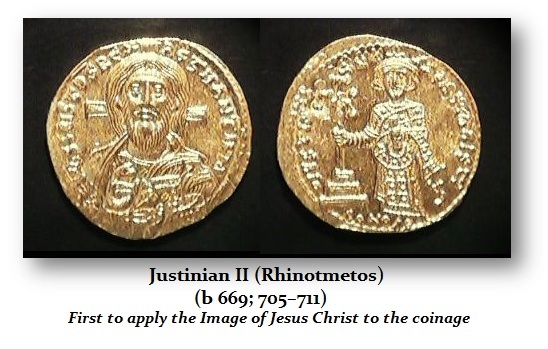 The “First Iconoclasm”, as it is sometimes called, lasted between about 725 and 787 following Justinian II who was the first to place the image of Jesus Christ on a coin. This people lasted for about 62 years or twice the Pi Cycle. The “Second Iconoclasm” was between 814 and 842, which was reestablished by a usurper of the throne who then imposed his beliefs upon the empire. 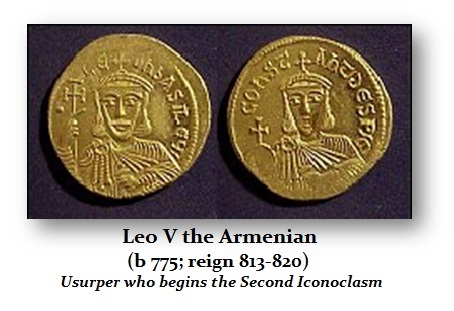 Leo V the Armenian (b 775; reign 813-820) became Emperor of the Byzantine Empire by forcing his predecessor, Michael I Rangabe, to abdicate and hand the throne to him. It was Leo V who initiated the second period of Byzantine Iconoclasm killing people who dared to protect their icons. Here is a solidus of Leo V. Note that there are no images of Christ. Leo V was eventually assassinated by supporters of Michael the Amorian, one of his most trusted generals, who then succeeded him on the throne. Iconoclasm was continued by Theophilos (b800-805; 820-842AD). The second Iconoclast period ended with the death of the emperor Theophilus. In 843 his widow finally restored icon veneration, an event still celebrated in the Eastern Orthodox Church as the Feast of Orthodoxy. We are indeed rapidly approaching the time when we will need to just turn out the lights on the United States. This internal battle between socialists who will NEVER accept the position of others to live and let live will build and it will tear the country apart. 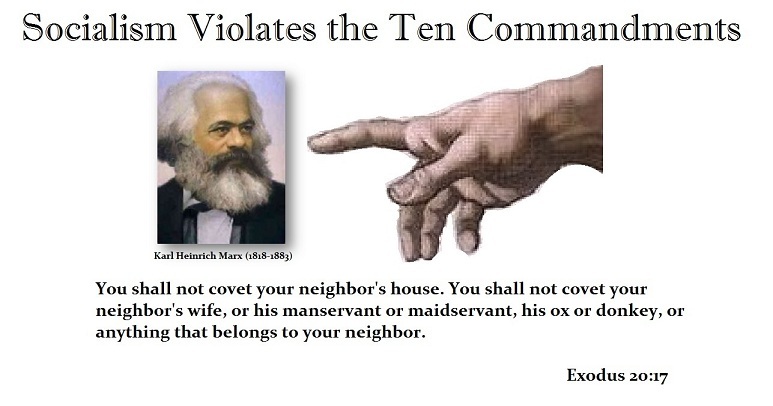 Perhaps this is why it is a sin listed in the Ten Commandments not to covet thy neighbors goods. Perhaps they understood that this only leads to anarchy and will be the destruction of the United States.